I attended because my father was going to be in town for the event and I wanted to see this event firsthand. I was only able to attend the night of the twentieth which was originally supposed to be held at the National Museum of African American History and Culture, but was moved to the Hyatt Regency on Capitol Hill due to inclement weather. From the second I walked in, I was greeted with a sea of fashion and melanin. The event was small, but for its debut it was actually really good. After nipping at hors d'oeuvres, we took to our seats and listened to a few speakers like Drew “Uncle Drew” L. Greer of Nike and Under Armour, panels of entrepreneurs and corporate spokespeople. With D’Wayne Edwards of Pensole Academy serving as the host and moderator, he asked the panelists about their careers, where they went to college, the importance of internships, and the power of networking. The award ceremony was hosted in honor of an influential African American in the history of footwear, named Jan Ernst Matzeliger (as pictured below). Matzeliger, a Black inventor who created the shoe lasting machine, revolutionized shoemaking. In 1883, Matzeliger received a patent for his shoe lasting machine in Lynn, Massachusetts, a town well known for shoemaking and tanning leather. A skilled shoemaker could produce 50 pairs of shoes a day and anything between 150 and 700 pairs of shoes could be made daily with Matzeliger’s machine. 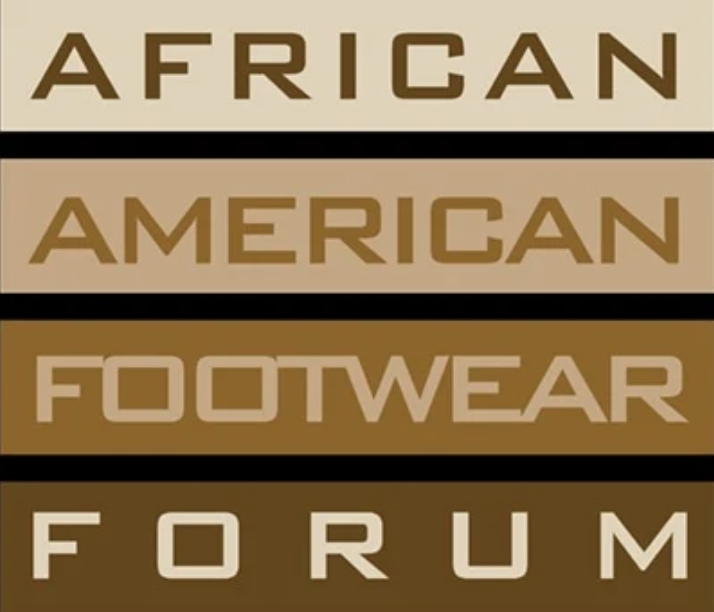 At the inaugural African American Footwear Forum, Wilson W. Smith III received the Jan Ernst Matzeliger Award for being a pioneer in the footwear industry and being the first Black footwear designer. 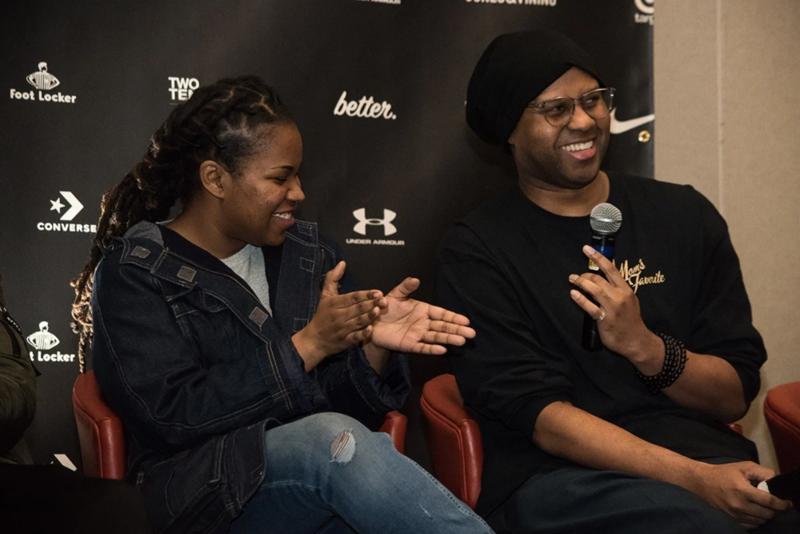 Wilson W. Smith III is well known for his career at Nike that has taken him from designing buildings for Nike’s Beaverton campus to designing the Air Jordan XVI and XVII along with a number of other sports sneakers. Wilson is all about being his best and encouraging others to be their best. Congratulations again to Wilson for being a pioneer that has affected the world, the footwear industry, and the culture.